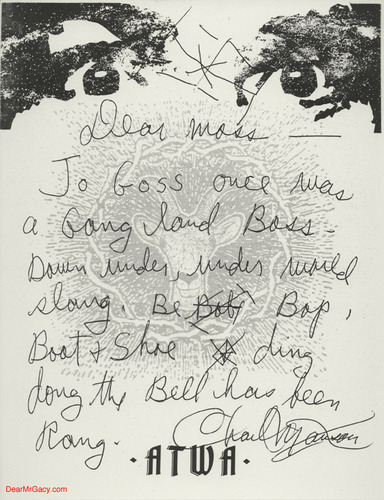 Charles Manson letters to Jason Moss with his Eyes. 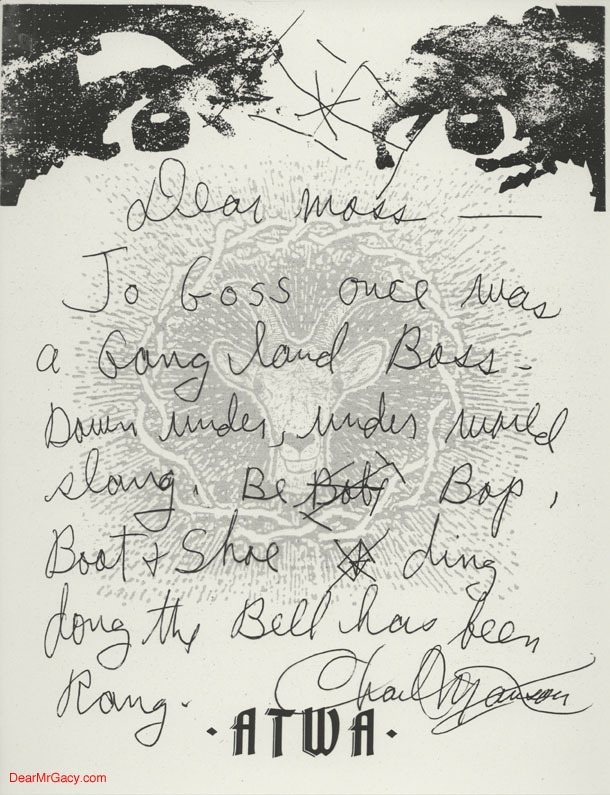 Charles Manson letter to Jason Moss obtained exclusively from the 집 of Jason who sadly committed suicide on 6/6/06. Obtained exclusively for the upcoming film Dear Mr Gacy -. HD Wallpaper and background images in the Serial Killers club tagged: charlesmanson manson serial serialkiller dearmrgacy gacy.